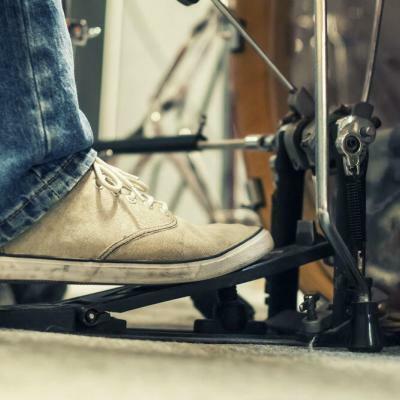 Musicians invest heavily in their instrument, which they use almost every day. But it is not enough to have a reliable instrument as musicians also require other tools. For example, drummers have not only their drums but also their drumsticks, which they handpicked themselves. Aside from the drumstick, drummers also require their brushes, to the surprise of many. But what are drum brushes used for? Why do drummers and other musicians take the time to find the perfect one? How does a drummer look for the best brush? What Are Drum Brushes Used for? 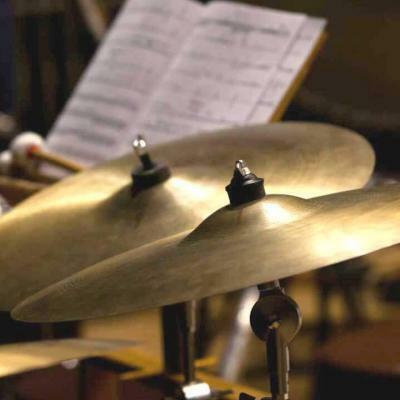 Brushes are common in jazz, which is why even the musically inclined individuals find it odd that drummers have their brushes. 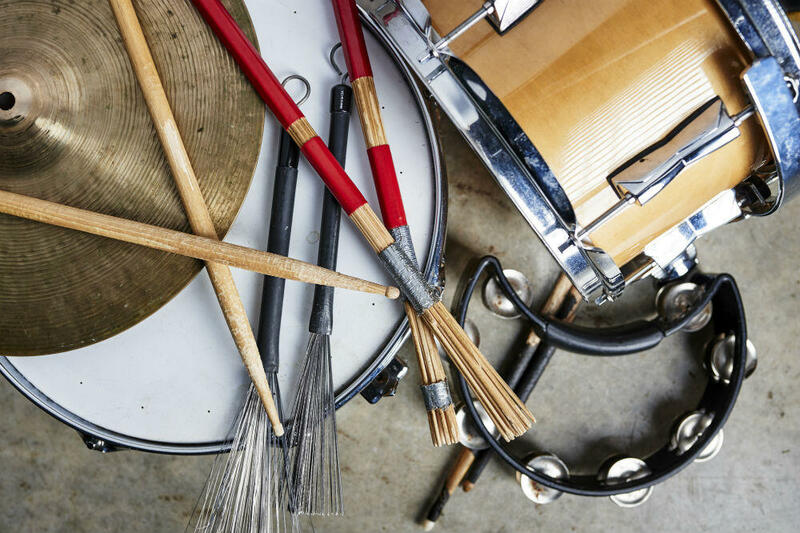 Arguably, the use of drum brushes is relatively new as brushes were mostly used for jazz music and dance band. 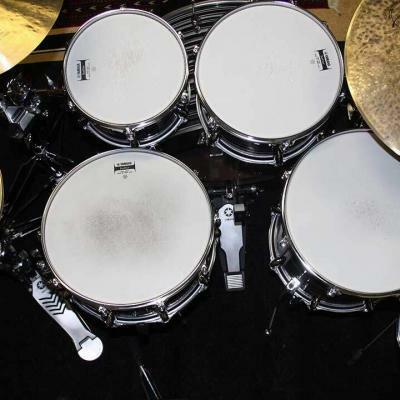 However, times have changed, and these days, using drum brushes are now gaining popularity. Drummers now use these brushes to produce varied, softer yet exciting tones and effects such as swooshing sounds, which drumsticks cannot deliver. Brushes are also used for drum playing that requires softer or lower volumes. It is not enough to know what are drum brushes used for. 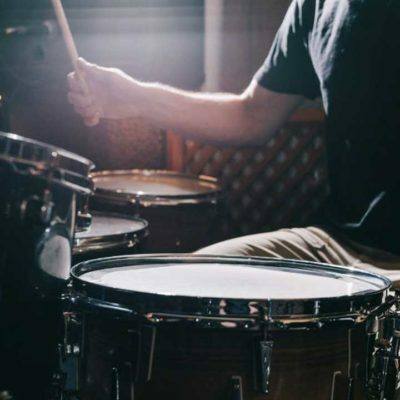 Those who seriously want to incorporate different and rich sounds in their music making should also understand the different brushes and how each vary. 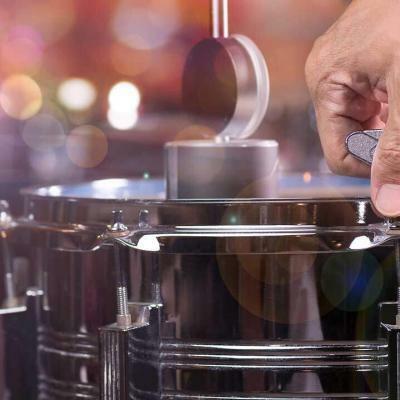 One has to check the bristle material, handle material and retractability to differentiate drum brushes. The most common drum brushes are metal wires. They create snappy and bright sound when they hit the drums. They also present crisp swishing sounds when swept across the drumhead. These metal wire brushes also vary. For example, one brand manufactures this kind of product with a twist as it has a slightly bent tip that allows for the creation of a fuller and smoother swish sound. The slightly angled tip also reduces the chances of the tip getting caught on the drumhead. Another metal brush has small beads on the tip of the wires for snappy sound on cymbals and drums. Some brushes are made of either nylon or plastic wires, which can create duller and warmer sounds that are more subdued than the metal wires. These plastic brushes tend to bend more when swept across the drumhead. They do not, however, remain bent for a long time as these plastic brushes can easily spring back into its original shape. Arguably, the handles do not affect the sound quality of the brushes. They do, however, differ on how the musicians handle the brushes conveniently. The most commonly used materials for handles include plastic, rubber, aluminum, and wood. Many people prefer the rubber handles because they are soft to the touch and allows for better gripping of the tool. Other materials basically allow for the free movement of the brush on the hands, which also accounts for the ease of use. Given that handles do not affect sound quality, then its best to choose a brush with a handle material that offers the most comfortable grip for the user. Drum brushes also come in retractable or fixed designs. The retractable brushes usually have a metal rod at the back of the stick that easily pulls back the wires inside the handle case. The ease of storing the brush is one of the significant advantages of this kind of brush. Plus, retractable ones also lets musicians change how far out the bristles or wire for a more varied playing sounds and style. However, retractable brushes have a downside as the moving parts can result in damages such as jamming of the wires. On the other hand, fixed brushes last a bit longer than retractable ones. Unfortunately, storing the fixed brushes can be quite tricky as one needs to be diligent, so the wires do not end up bent. Drummers who wish to find the best drum brush may need to try out several products to find the ones that work best for them. 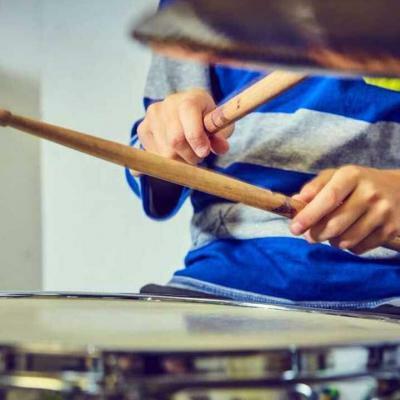 After all, drummers have varied playing styles as well as preference, which means there is no formula or rules to follow when buying the brush. Those in the process of finding their preferred brushes may end up confused given the many choices available on the market these days. Below are four of the best drum brushes that are easily available. The Regal Tip BR-584-W are retractable brushes with a 0.6-inch diameter wooden and rubber handles. This product was designed by Ed Thigpen, a popular jazz drummer. The bristles are made from wire, and they have an adjustable spread to give users more control on their tone. The Vic Firth Heritage Brush has a smooth rubber handle for a more comfortable grip. 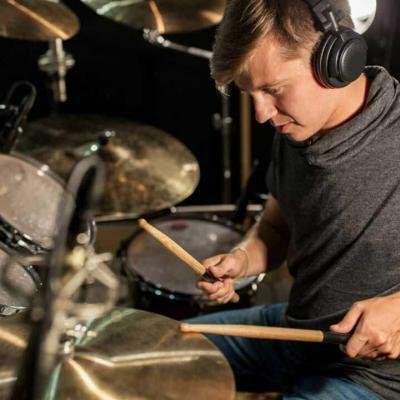 The item also boasts of retractable wires that can easily be adjusted to give drummers a spread as much as six inches wide. The spread is fuller than many brushes on the market and provides musicians more tone colors to play with. This product promises durability since the wire is a heavy gauge one that won’t easily break or bend. The Promark B600 Nylo-Brush as its name suggests is made from nylon. It promises to be as durable and sharp as metal brittles. The nylon also will not scratch the drumheads. This brush provides a sweeter and softer sound than what metal wires can provide. The Zildjian Professional Wire Brush boasts of being narrower than most brushes with its 0.55-inch diameter to create delicate and softer brush sounds. It has a plastic handle that has a flattened shape, which makes it easier to play for long hours for many drummers. Drummers these days need brushes unlike before when they only need their drumsticks. After all, drum brushes provide soft and textured tones that drumsticks cannot offer. Finding the best drum brush may take time as these brushes come in various designs and materials. There is no formula in finding the perfect brush, and one may need to buy several items first to determine which one works best for their style and groove. Some recommended products may use affiliate links. 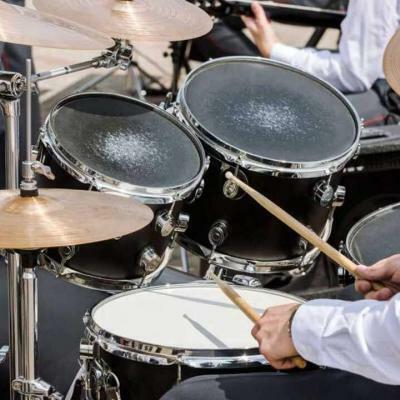 NewPercussionist.com is a participant in the Amazon Services LLC Associates Program, an affiliate advertising program designed to provide a means for sites to earn advertising fees by advertising and linking to Amazon.com. Amazon and the Amazon logo are trademarks of Amazon.com, Inc or its affiliates.